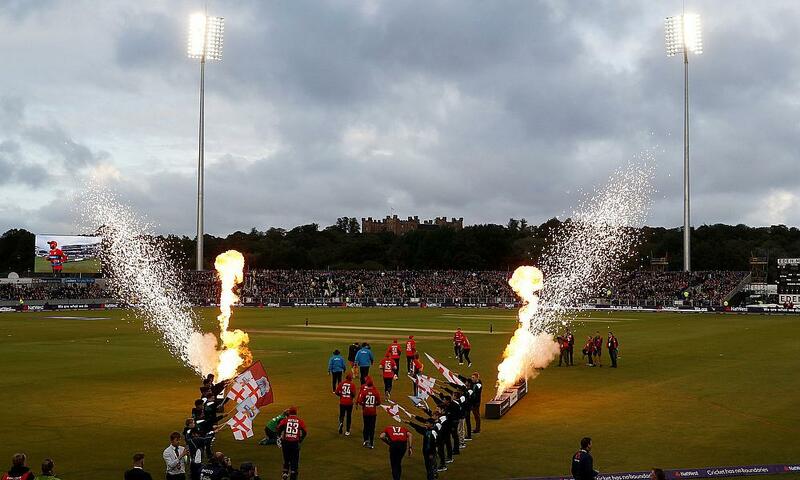 It will continue to feature Seven Investment Management (7IM), who have extended their partnership with the Club. 7IM remain as a long-term Platinum Sponsor, continuing to feature on the front of the Vitality Blast shirt. 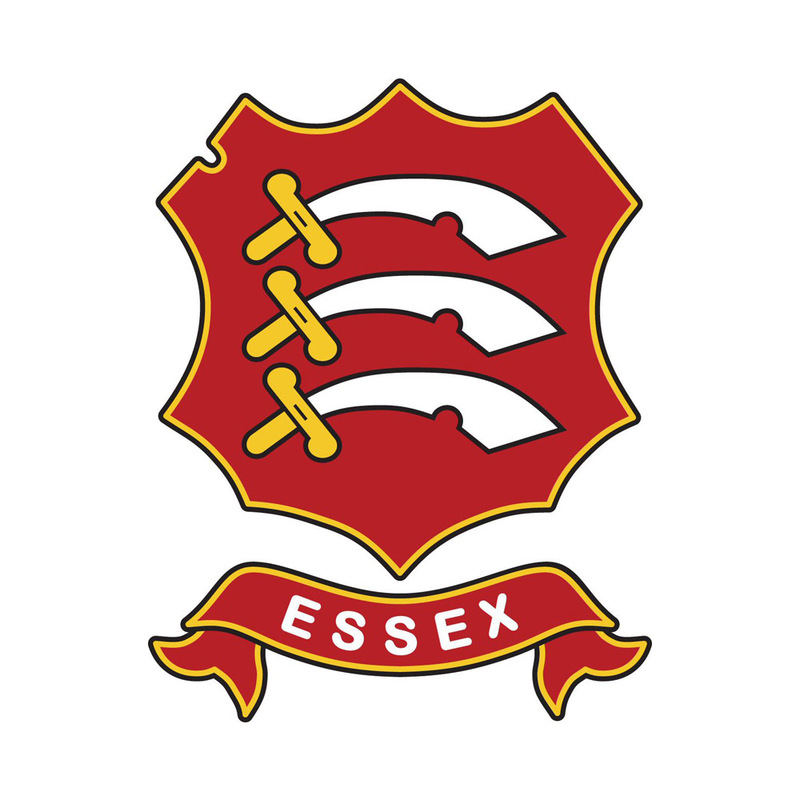 Derek Bowden, Essex Cricket Chief Executive, is thrilled to see the partnership continue and said: “Seven Investment Management have shown a real passion for everything Essex Cricket from the moment they came on board, so it’s wonderful news that they will continue to be backing the Club. We look forward to a successful campaign in this exciting format of the game.